The Hilliard School’s Online Program serves more than 1,500 students each year! 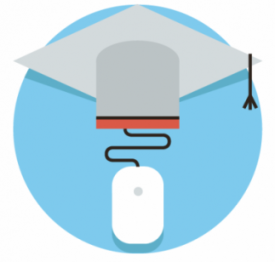 In addition to the information and support provided within individual online courses, students and parents can use the links on the left to learn more tips and suggestions to be successful in online courses. If you have any additional questions, please contact your online teacher or Online Teacher Leader Jennifer Sayre.